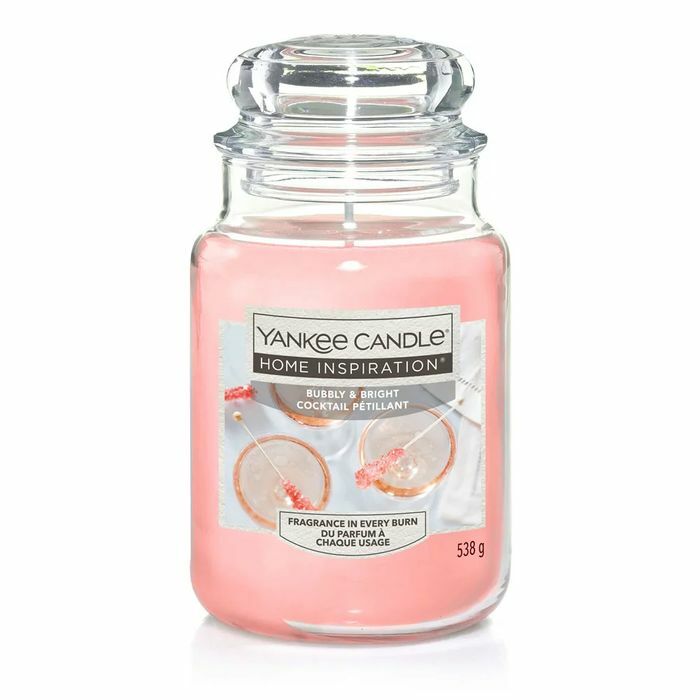 A really great priced large jar yankee candle from Wilko! There are also others priced at £10 also, grab a bargain. wow its so good deal for 10£ large jar, wow. thanks for sharing.